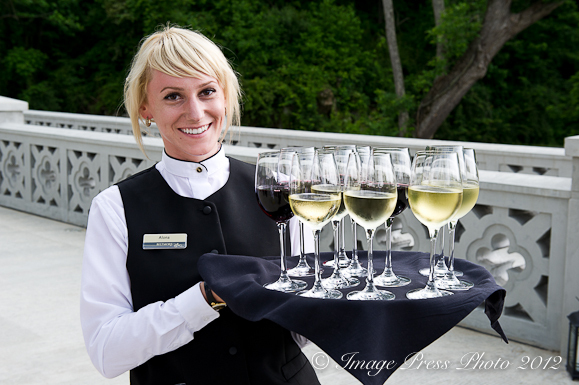 We were recently invited to attend a very special al fresco wine dinner on the property of Biltmore Estate in Asheville, North Carolina. When you receive an invitation to experience a rare evening like that, you get in the car and go. If you are not familiar with Biltmore, this home is the largest private residence in America and is situated on 8,000 acres in the stunning Blue Ridge Mountains in Asheville. 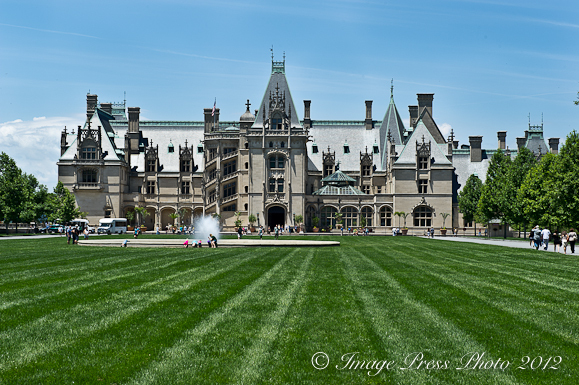 Built by George Vanderbilt, Biltmore first opened its doors to guests and the Vanderbilt family on Christmas Eve 1895. 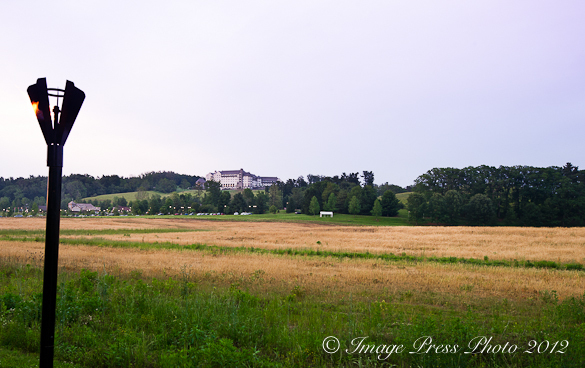 To this day, Biltmore remains in the hands of the Vanderbilt family and is a National Historic Landmark. 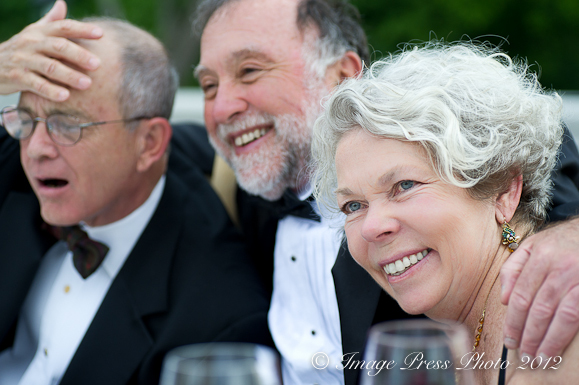 The property, surrounding gardens and buildings are an elegant and stunning venue for special events. 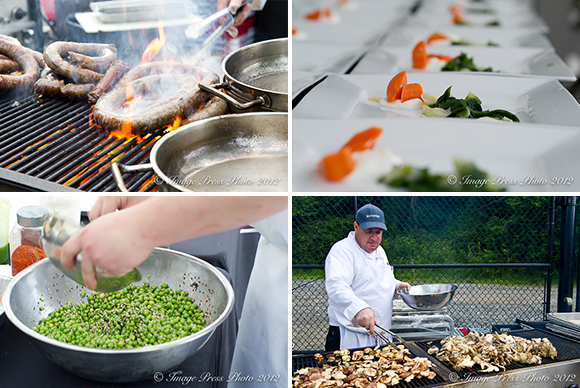 This dinner, hosted on Saturday May 19th, was part of the Biltmore’s Moveable Feast series. These dinners feature an opportunity to dine at a feasting table with a rarely seen view of the property. 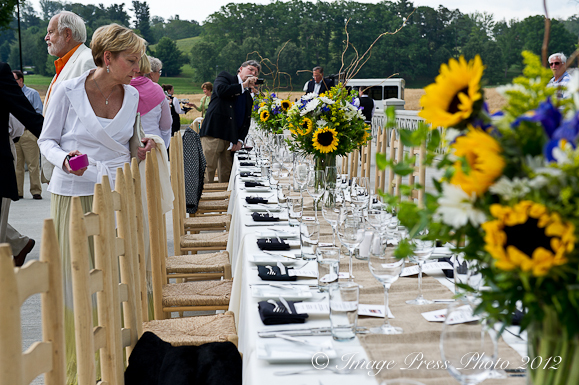 Each event in the series has a different open air location on the Estate and unique theme for the dinner. 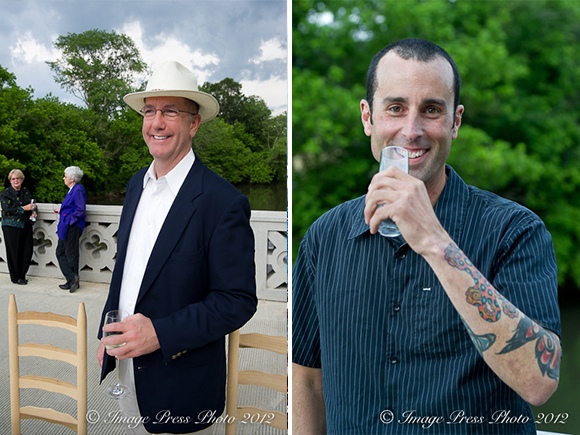 There are four more Moveable Feast dinners scheduled this year (one later this month). Executive Chef Damien Cavicchi’s theme for this evening was “Spring in the American South” and the menu was “A Southern inspired meal with modern roots”. 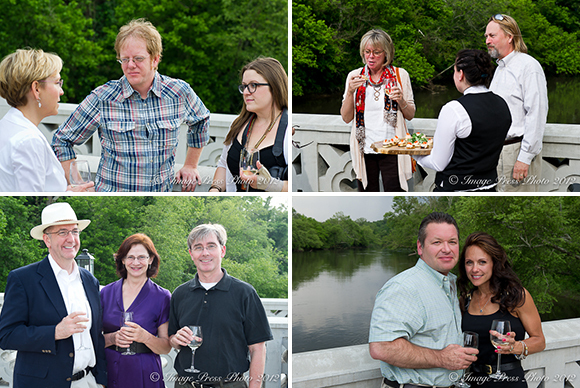 The location for this Moveable Feast was over the French Broad River on a bridge connecting the East and West Side of the Estate with views of the Inn on Biltmore Estate in the distance. 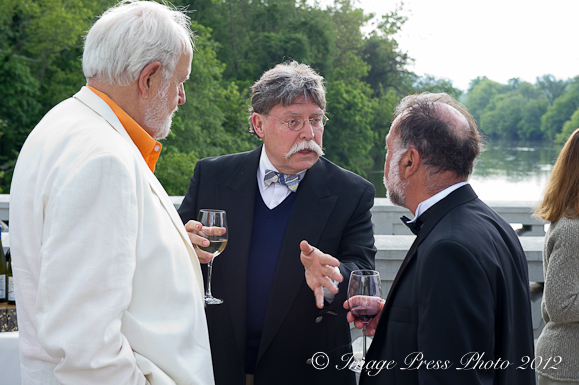 Guests began the evening and a six-course dinner with passed hors d’oeuvres and wines from Biltmore Estate. Utilizing many of the estate’s own harvested meats and beautiful fresh local produce, the menu featured dishes like Homemade Boudin, Andouille Sausage and Kale Salad with Pickled Peppers, Black-Eyed Peas, Boiled Estate Egg and a Wood Roasted Leg of Estate Lamb with Fresh Chick Peas, Carrot Puree, Salty Peanut and Mint Herb Salad. 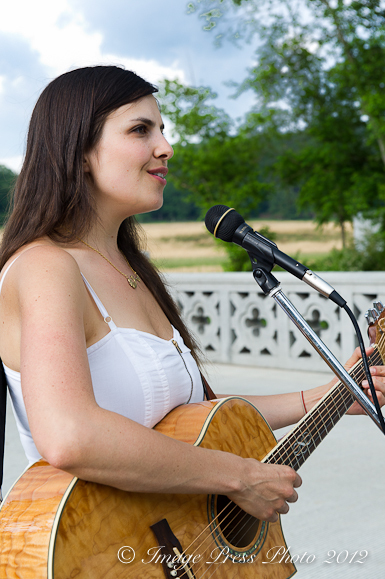 Paired with Biltmore’s wines and the surrounding scenery, it was an evening to remember. Thank you, Lisa. Biltmore is the perfect setting for a dinner like this. I thought we were going to get rained out that evening, but the storm passed by us and it was a lovely event. What a delicious evening indeed. This is such a lovely and heartfelt post. Thank you for sharing!